CD Duplication - Short Run Specials!!! 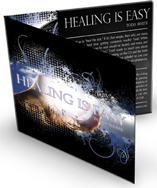 We utilizing an on-disc printing technology known as thermal-inkjet printing. The ink is placed directly on the disc at 4,800 DPI and then coated with a thin laminate prodiucing a smudge-proof, scratch-proof surface that will not peel off. Short run orders are completed within 6 business days. Slip your project into a sleeve that fits your style. 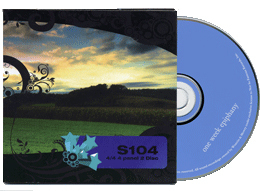 Simplify your CD packaging with the format that fits any genre or function. 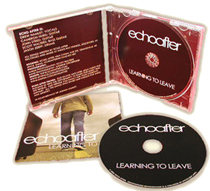 CD sleeves are perfect for demos, singles, tradeshow giveaways, albums or direct mail.